What do you call the Hunger Games in Africa? Life! 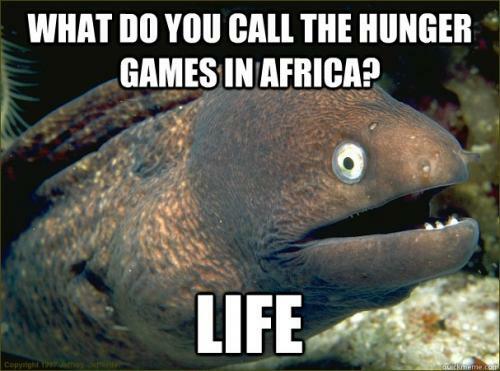 What do you call the Hunger Games in Africa?